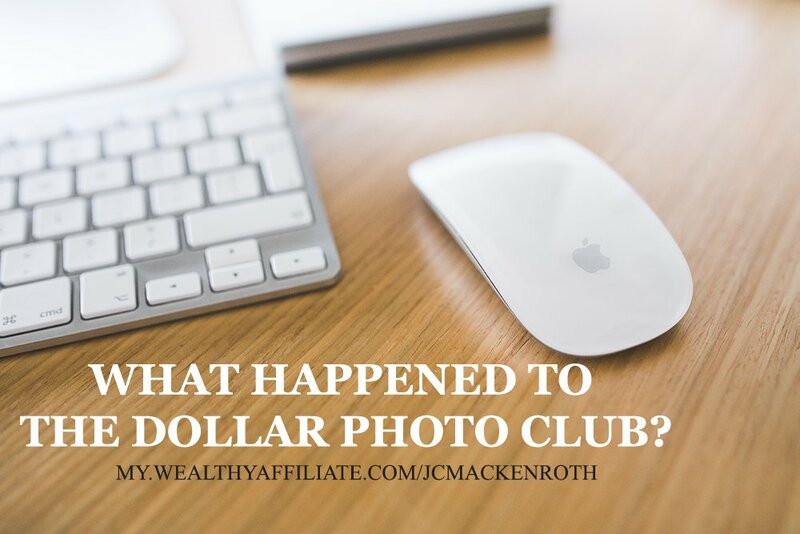 What Happened to the Dollar Photo Club? Last year, I loved one massive popular company for the unlimited stock photos, "Dollar Photo Club." Are you familiar with that? The price was meager. 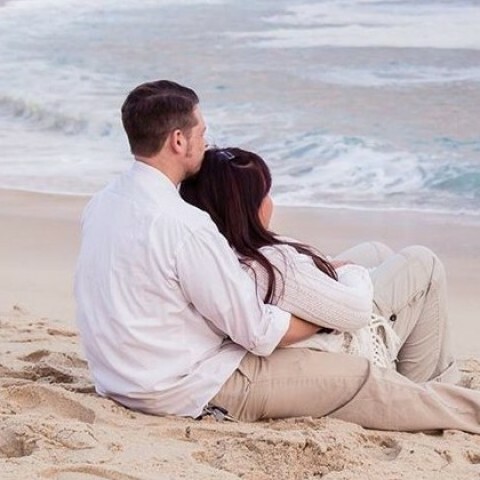 It was $10 per month with 10 free stock photos or $1 per stock photo. Unfortunately, it was closed, as a result of migrating it to the Adobe Stock Photos. I've subscribed the Adobe Creative Apps for three years. However, I was disappointed because the Adobe Stock Photo plan charges $29 per month + purchasing $9.95 per stock photo. For example, when I transferred my Dollar Photo Club membership to the Adobe Stock Photo, I had 30 free stock photos left from my previous Dollar Photo Club plan and added 10 free stock photos from the Adobe Stock Photo. I used all 40 stock photos for my blogs and other reasons. After that, I attempted to download one of the amazing photos, but I found that I had to buy $9.95 per stock photo. I was like - "What the heck?!" I talked with the specialist from the Adobe, and he told me that I'd used 40 free photos; so I had to buy $9.95 per stock photo from now on. I asked him about the monthly subscription from the Adobe. He said that I still had to buy $9.99 per stock photo, even though I've subscribed the Adobe Creative Apps, which include the Photoshop, Dreamweaver, Lightroom, etc. I pay $79.99 monthly for Adobe Creative Apps and Adobe Stock Photo plan. If I wanted to keep the Adobe Creative Apps without the Adobe Stock Photo plan, it could be $49.99 per month. Next month, I will remove the Adobe Stock Photo plan, so my monthly fee for the Adobe Creative Apps would reduce to $49.99. I'd advise you to consider carefully before signing up the Adobe Stock Photo plan. In the meantime, I've used some free stock photos from my favorite stock photo companies. If you would like to find some free stock photos for your website or blog, I'd recommend you to google "free stock photo" in the Google Search Box. It's as well. there are freer alternatives! I have been using pixabay.com and it is copyright free and doesn't cost anything to use.